Tim Cook is quite the in-demand commencement speaker these days. Along with his work running the world’s top tech company, Tim Cook is carving out quite the niche for himself as an in-demand commencement speaker. Having previously given commencement addresses at George Washington, MIT, and former alma mater Duke University, Cook will next deliver a keynote speech to graduating students at Tulane University in New Orleans. The address will take place on May 18 in the 74,295 person capacity Mercedes-Benz Superdome (although don’t expect it to hold that many people on the day). Tim Cook isn’t the only graduation day attraction. According to the university, Tulane’s Commencement 2019 will live jazz by Dr. Michael White and the Original Liberty Jazz Band, Mardi Gras beads, confetti cannons, and more. 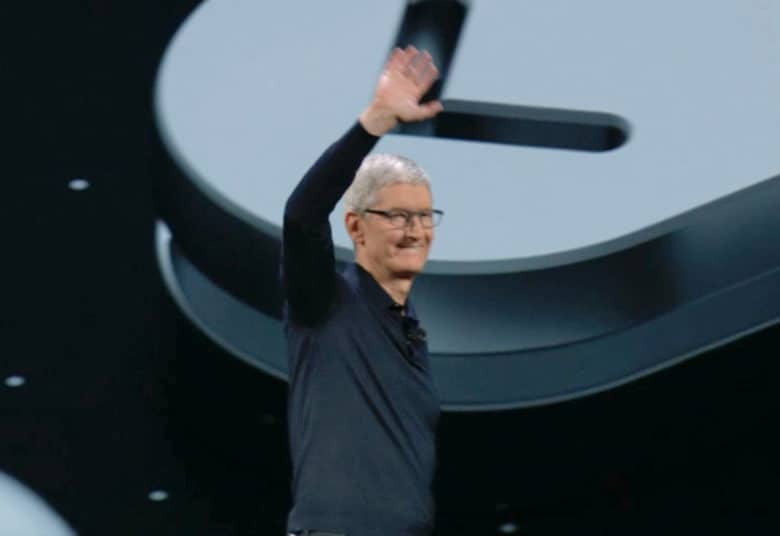 Apple CEOs have good reputations when it comes to delivering compelling keynotes. Although Cook has now far outnumbered his predecessor on speeches, Steve Jobs’ legendary Stanford commencement address of 2005 is one of the greatest examples of the form in history — and one of the most compelling speeches of Jobs’ career.